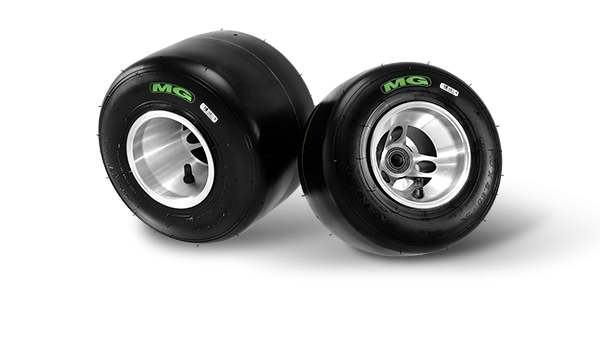 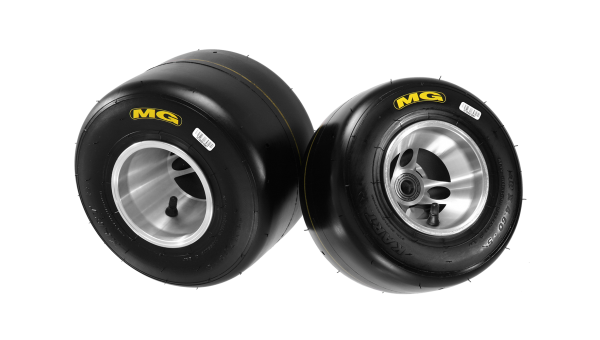 INTERMEDIARY COMPOUND - The requirements of current competitions around the world, where you must maintain appropriate balance between performance and durability, adding to the difficulties of the tracks and the power of certain classes nowadays, raise the tire to a significant role in the results. 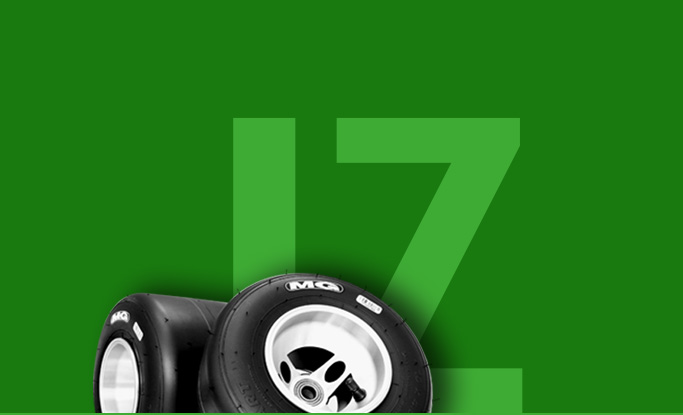 The IZ compound was developed based on current needs and no doubt will be a solution to the drivers worldwide. 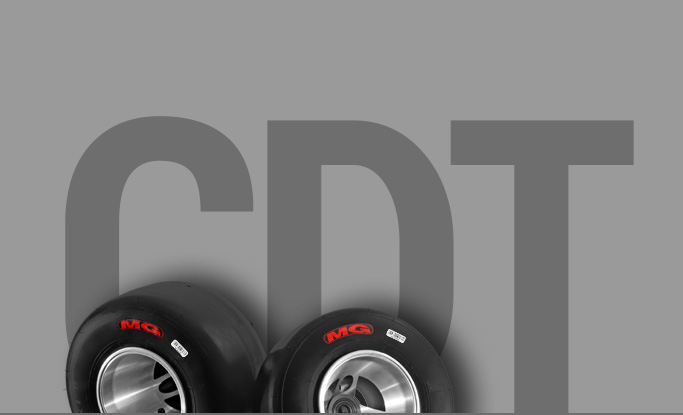 KART TIRES FOR CHILDREN CLASSES - The Cadete line was developed to help the first steps of young drivers in the junior karting categories. 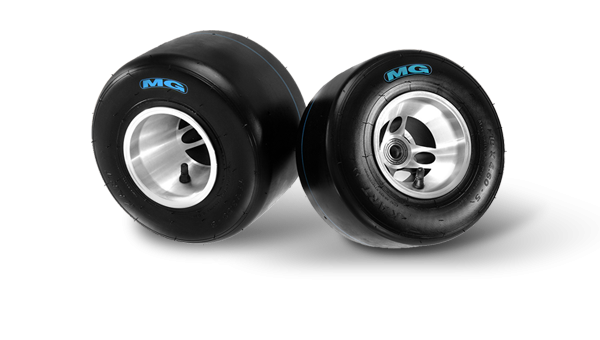 Its narrower design and compound suit the minor power of the karts and allow for a safe and efficient learning.